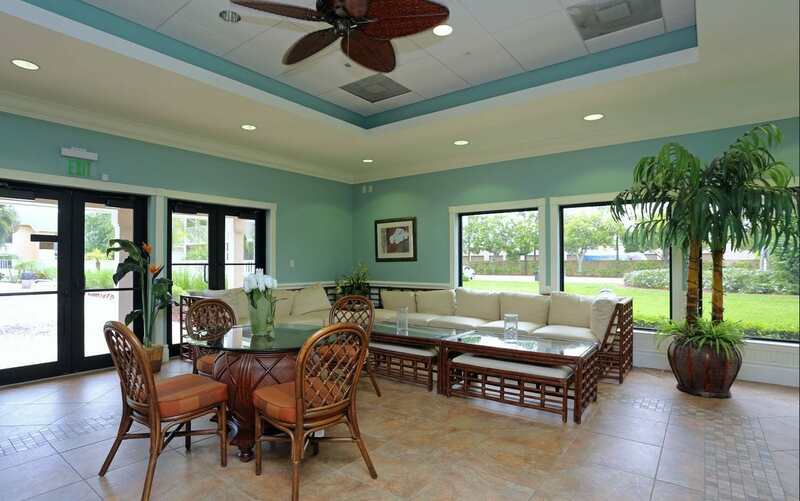 Residents can easily relax at Jupiter Isle, which spans 32 acres of beautiful land and offers peaceful water views. 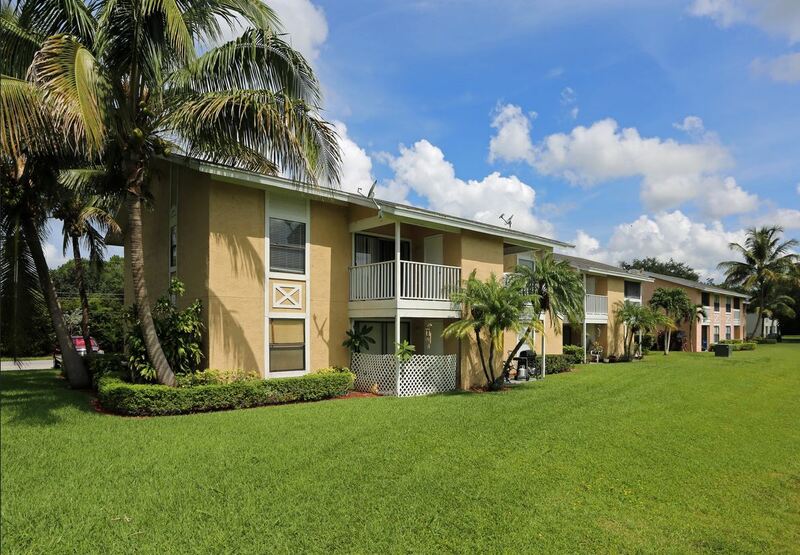 With easy access to both I-95 and the Florida Turnpike and just a short drive to Jupiter Beach, Jupiter Isle offers the best in location. 2 Swimming Pools, Fitness Center, Clubhouse, Lake Views, In-home Washer & Dryer, Private Patio or Balcony, Upgraded Homes (select homes), Tile Flooring, Carpeting, Hardwood Style Flooring (select homes).